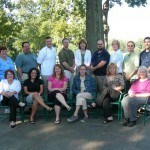 Jaclyn Livengood, a Marketing Specialist at IQ Inc. graduated from the Leadership Westmoreland program, Class VII. The ten month program educates participants in various facets of community life, provides participants with the opportunity to meet and exchange ideas with community leaders and motivates participants to assume leadership roles in community affairs. The goal of Leadership Westmoreland is to develop and enhance leadership skills and to ensure that new, able, resourceful and vigorous leadership will be continuously added to the community. 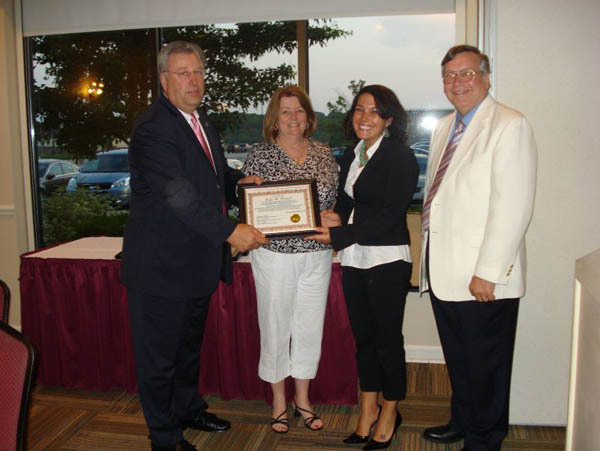 Graduates were honored on Thursday, June 5th at the Four Points by Sheraton Hotel in Greensburg, Pennsylvania. 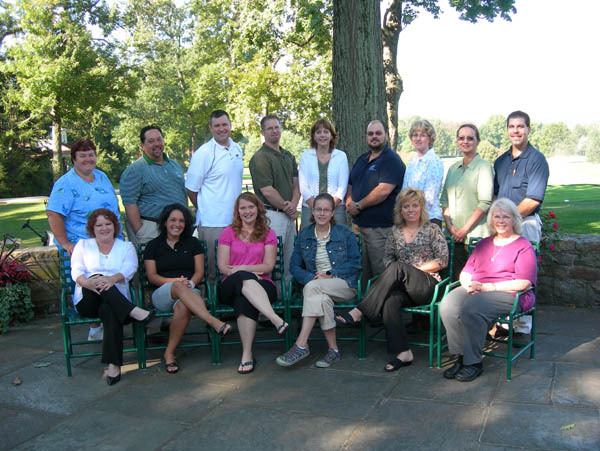 Leadership Westmoreland seeks program participants representing all sectors of the community including business, health care, social service, government, labor, education, professional services, industry, and individuals. If you or a member of your organization is interested in participating in the program please contact your local chamber of commerce or visit www.leadershipwestmoreland.com for more information.